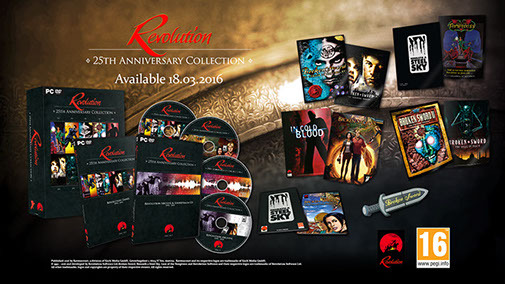 In mid 2015 we were approached again by Revolution Software, this time in association with Koch Media, to produce a retrospective documentary which would form a major part of a 25th Anniversary box set of Revolution's back catalogue of hugely successful video games. The film was produced as six episodes which form part of an interactive timeline documenting the highs and lows of Revolution's journey and offering insights in to the complexity of the video gaming industry. We travelled all over the country to interview notable contributors including graphic novel creator Dave Gibbons (Watchmen, Martha Washinton Goes to War, Rogue Trooper) and composer Barrington Pheloung (Inspector Morse, Lewis). 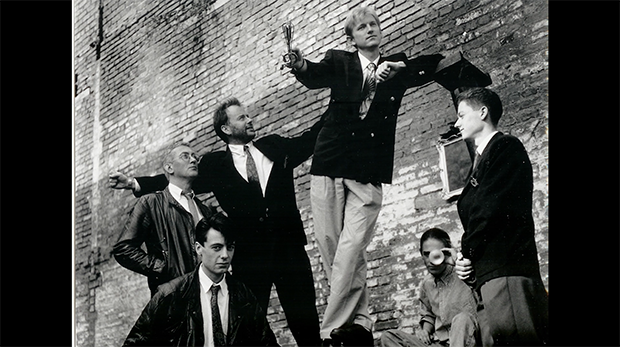 This documentary is being hailed as one of the most detailed of its kind within the video games industry. 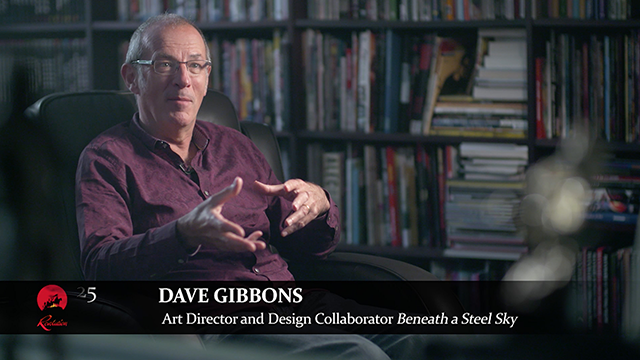 As part of the publicity campaign Rolling Snowballs created three teaser trailers one of which features exclusive content not seen in the final film of Watchmen co-creator Dave Gibbons discussing his artwork and concept design for Revolution's cult adventure classic Beneath a Steel Sky. This five minute short can be viewed below.